The concentrate energy in the gel comprises 52 g of carbohydrates, caffeine, vitamins and BCAA. 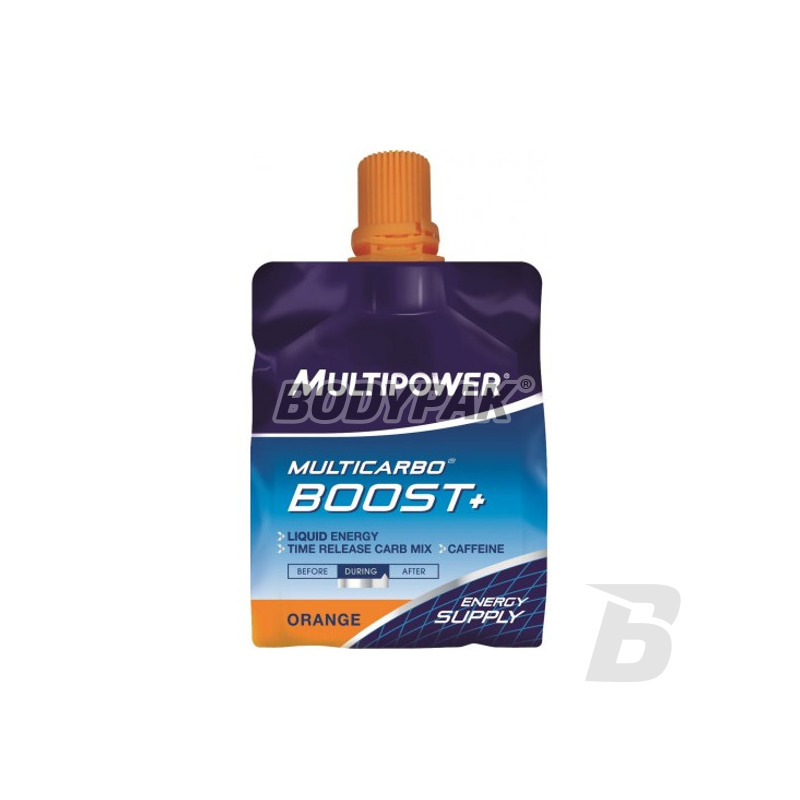 Multipower Multi Carbo Boost + - concentrate energy in the gel contains 52g of carbohydrates, caffeine, vitamins and BCAA. 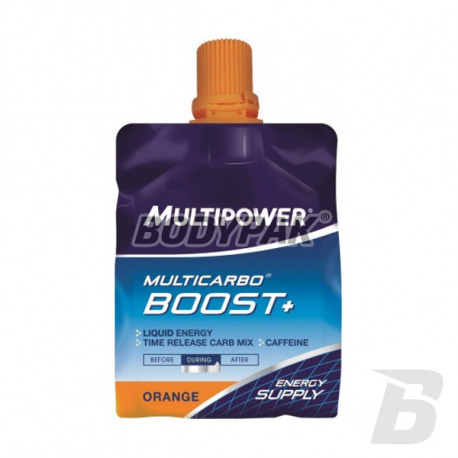 Multi Carbo Boost + supplies the body with long-lasting energy and thus reduces the risk of sudden burst of fatigue, a condition in which the athlete is completely pumped with energy. BCAA (branched chain amino acids) protect the muscles during intense exercise. At the same time, caffeine stimulates the high level of concentration and helps to overcome fatigue.